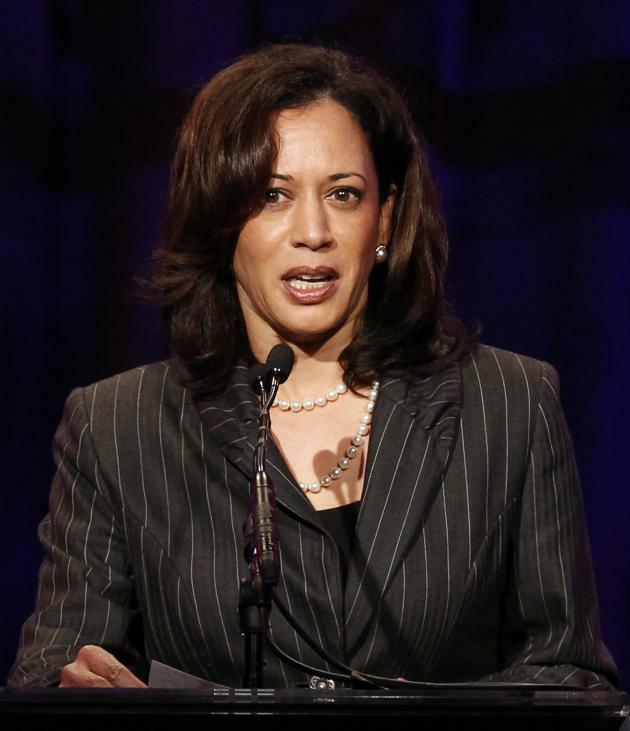 Kamala Devi Harris is an American attorney. She is the 32nd and current Attorney General of California following the 2010 California state elections.Barack Obama is in trouble for remarking on California Attorney General Kamala Harris' hotness. How does she stack up to these other hot politicians? Belinda Caroline Stronach, PC is a Canadian businesswoman, philanthropist and former politician. She was a Member of Parliament in the Canadian House of Commons from 2004 to 2008. Sarah Louise Palin is an American politician, commentator and author who served as the 9th Governor of Alaska, from 2006 to 2009. Yulia Volodymyrivna Tymoshenko, née Grigyan, born 27 November 1960, is a Ukrainian politician. She was the Prime Minister of Ukraine from 24 January to 8 September 2005, and again from 18 December 2007 to 4 March 2010. Alina Maratovna Kabaeva is a Russian Honored Master of Sports, retired rhythmic gymnast, and politician. Since 2007, she has been a State Duma deputy from the United Russia party. Maria Rosaria Carfagna is an Italian politician and former showgirl and model. After obtaining a degree in law, Carfagna worked for several years on Italian television shows and as a model. Yuri Fujikawa, 28, who is a local politician in Hachinohe City, Aomori Prefecture, has been a topic of conversation on the Internet since she was elected in April, 2007. She has been called by bloggers “too beautiful” to be a politician. Apparently, she has alienated some of her political supporters because of her exposure in an upcoming photo album and DVD, in which she poses in a swimsuit. Eva Kaili, was a member of the Hellenic Parliament and is a former television news presenter. Ruby Dhalla is a Canadian politician. She represented the riding of Brampton—Springdale in the Canadian House of Commons from 2004 to 2011 as a member of the Liberal Party.